Find Backpacker Tours Egypt with lowest prices guaranteed for students and who are looking for travel backpack to Egypt on a limited budget. Travel through Egypt cities and walk in the Egyptian streets like local. Explore Egypt freely and see all sightseeing without breaking the bank. 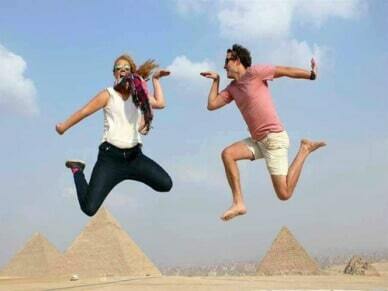 Visit the Pyramids of Giza, Cairo sightseeing, Luxor, Aswan and much more in your budget. Our tours are customizable according to your needs and budget. Please feel free to contact us.